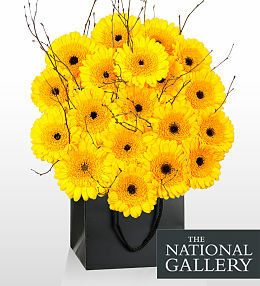 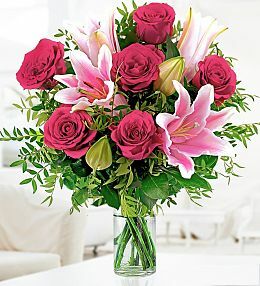 Sending and receiving romantic flowers is a universal way of expressing love and affection. 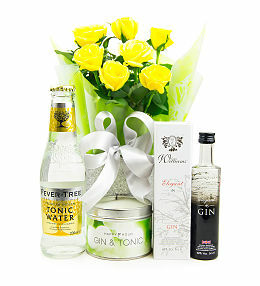 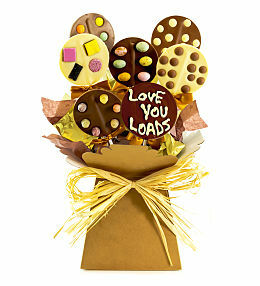 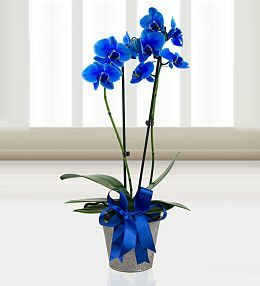 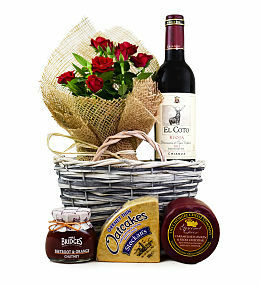 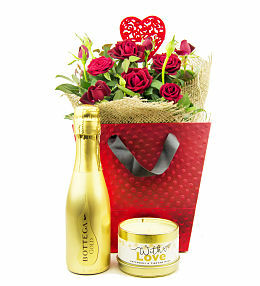 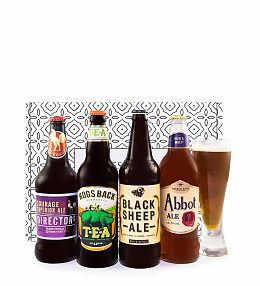 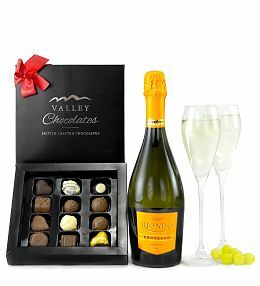 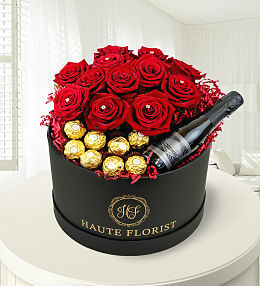 It is a gesture that not only imbues romance for the recipient, but in turn gives the sender a warm feeling as well. 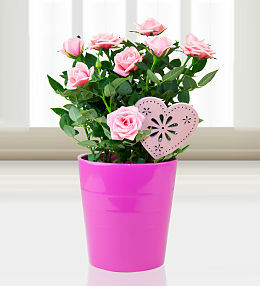 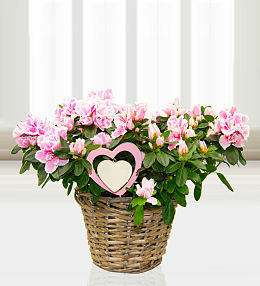 Sending romantic flowers for special occasions is a popular gift among lovers, both young and old alike. 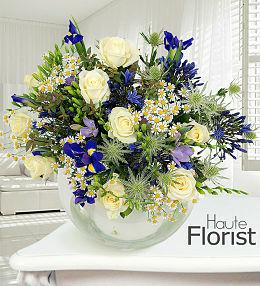 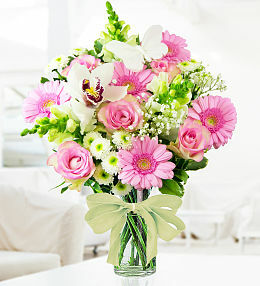 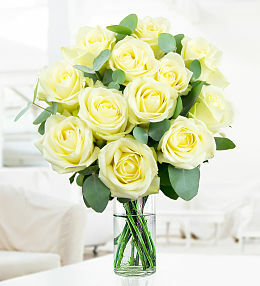 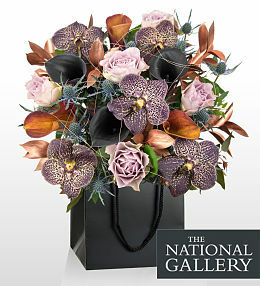 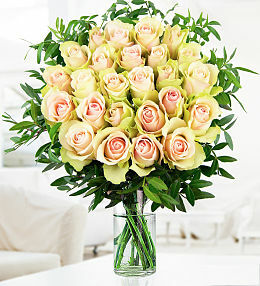 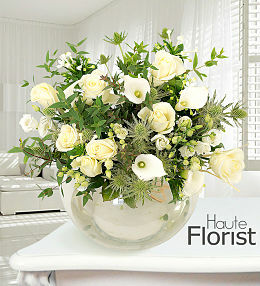 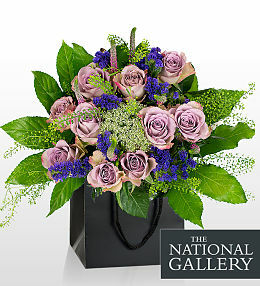 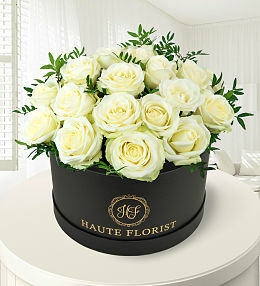 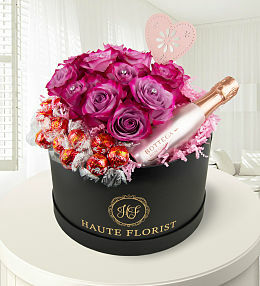 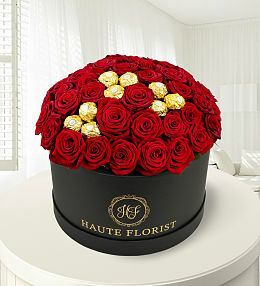 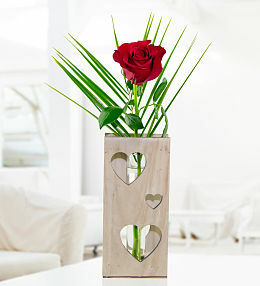 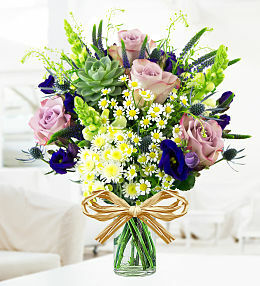 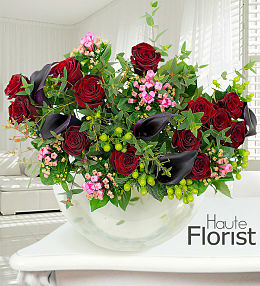 Valentines flowers are always well received, as almost every woman feels special and loved when given a lovely bouquet. 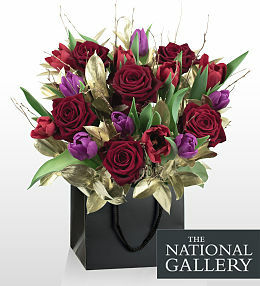 Valentine&apos;s Day flowers are the essential gift to give during this long established holiday occasion.Â It is a custom to send a single red rose to a secret desire, and tradition to send either 6 roses, or 12 roses to a lover. 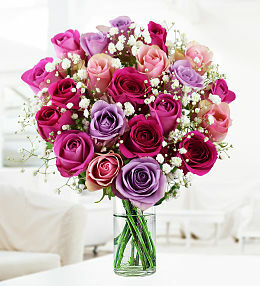 Choosing the perfect selection of romantic flowers can be overwhelming to the first time gift-giver. 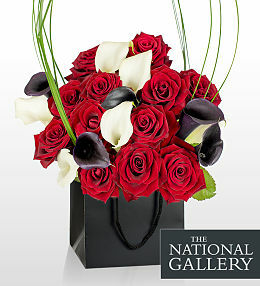 Nearly any flower can be perceived as romantic&apos;. 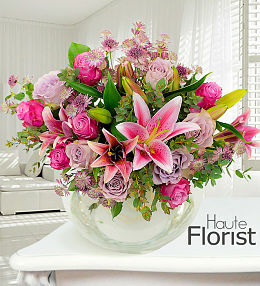 As the saying goes, beauty is in the eye of the beholder. 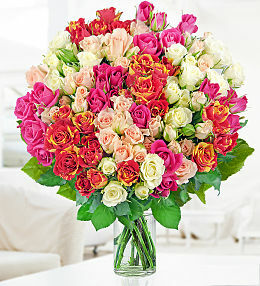 Some ladies prefer traditional red roses, some love the allure of gardenias and others cannot resist the bright sunny enchantment of sunflowers.Â Romantic flowers however, come in many forms of flower arrangements. 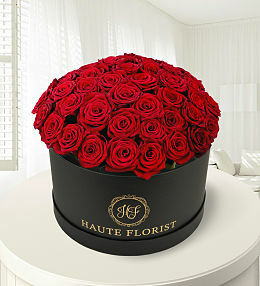 Roses are probably the most recognised symbol of love. 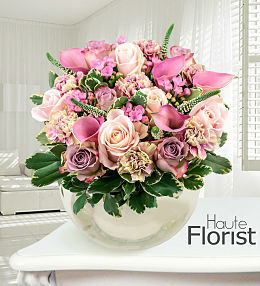 Roses can be turned into breathtakingly beautiful flower arrangements, as there are many choices to select. 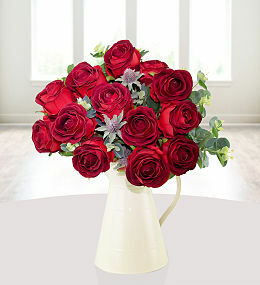 Whether the recipients tastes lean toward traditional red roses, white, pink or yellow, they are the flower of choice for romance. 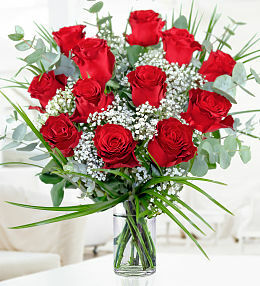 12 beautiful red roses with splashes of gypsophila - it's the perfect Valentine's bouquet to send to your loved one this Valentine's Day. 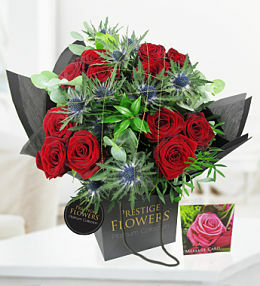 These are our best selling romantic bouquets, each is delivered by a florist for that extra special touch â€“ Let the Romeo inside you out!